Proudly representing the injured & their families for over 30 years. 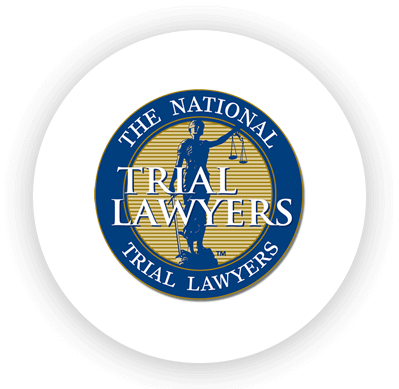 Steve Klearman is an award-winning trial lawyer. Steve Klearman’s articles and various insights on the law have appeared in publications both foreign and domestic. 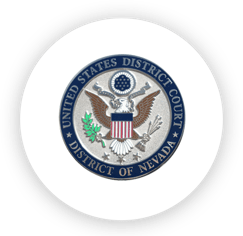 In addition to his legal blog (the Reno Legal Examiner, which has been viewed tens of thousands of times over the years), Steve Klearman’s articles on the law have been published in The Nevada Lawyer, The Federal Bar News and Journal and a variety of other journals and publications. 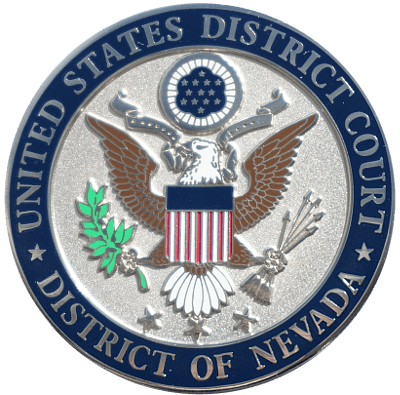 Additionally, Steve Klearman is the author of Elements of Nevada Legal Theories, a book that is considered by many to be one of the original definitive guides to Nevada civil law and which is used by lawyers and judges throughout Nevada as well as by the William S. Boyd School of Law at University of Nevada, Las Vegas. 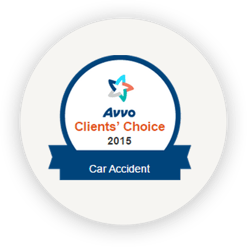 After an accident, legal counsel may be the last thing on your priority list. After all, you are already dealing with medical bills and time off of work. Adding more financial obligations can be stressful. Everything we do stems from our commitment to helping people at a miserable time of their lives. 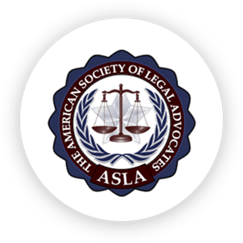 At the Law Offices of Steven J. Klearman & Associates, our Reno personal injury attorneys handle all types of personal injury cases, large and small. 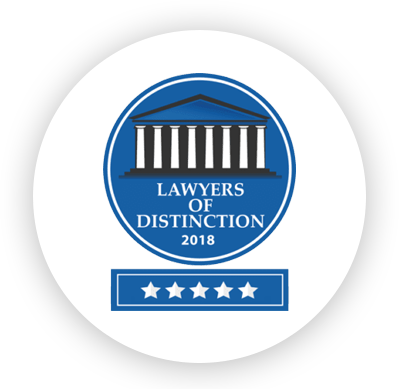 With a long record of success, countless satisfied clients, and impressive professional accomplishments, our law firm has earned a reputation for providing services with a higher standard. 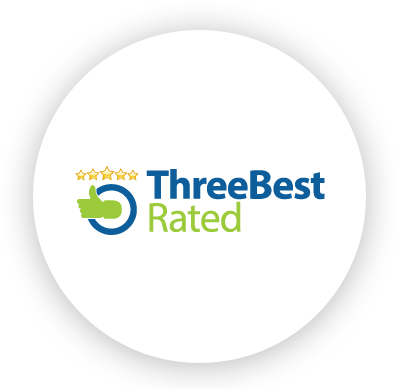 We do not accept mediocre; rather, we provide our clients with the high-quality legal counsel they deserve. 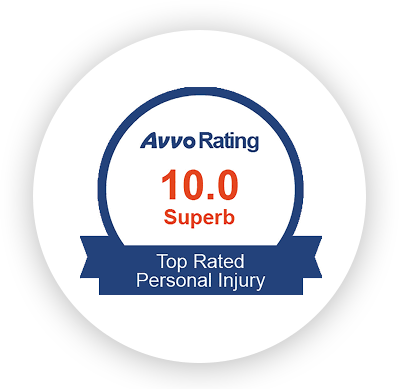 Call our Reno personal injury attorney at (775) 573-0229 for a confidential consultation. 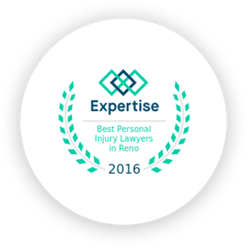 Located in the heart of Reno, Nevada, our firm has represented the rights of the injured and their families for more than 30 years. If you think you may have a case, do not wait another moment to speak with us. Your questions will be answered personally and directly by Attorney Klearman in a timely and clear manner. We can provide you with information in-person or over the phone, and there is never a charge or obligation. 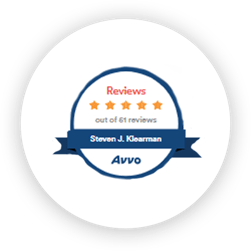 Steve is the author of the classic guide to Nevada civil law that has been used by lawyers and judges throughout Nevada for more than 15 years! 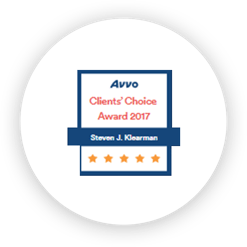 "Steve Klearman's legal guides are indispensable." "These practical legal guides should be in the library of every lawyer"
"Outstanding reference work. A 'must-have' for all litigators." May 30, 2017 How Much Liability Insurance Do You Need? May 24, 2017 Be Aware of Renown Regional Medical Center's Billing Practices!